Brokers have a duty to recommend suitable investments to their clients. Unfortunately, some brokers see an investment as just an opportunity to make a large commission. Account churning is a trading pattern that unscrupulous brokers and firms employ to generate excessive commissions at the investor’s expense. Most times, investors do not realize that their brokers are even engaging in such activity. Some investors even make a profit, but would have made a much bigger profit if not for the churning. 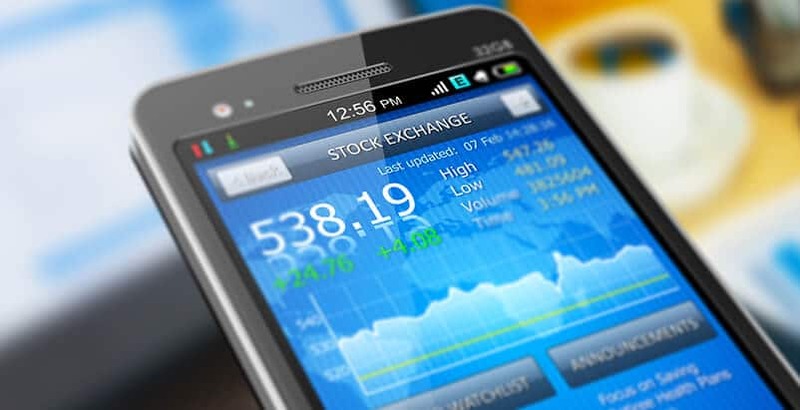 Financial experience is needed to prove that churning in the stock market is the real cause of the investor’s financial loss. The attorneys at The Frankowski firm have that financial experience. We recognize the red flags that suggest churning, and work with financial experts who can prove, through a full examination of all investment transactions, that churning took place. We have helped investors throughout the country recoup their losses after brokers prioritize their own financial gains and minimize their clients’ goals and financial interests. Simply put, churning is the excessive buying and selling of investments by a broker for the sole purpose of making the broker more money through commissions. Most clients need the help of an experienced financial securities fraud attorney to determine that churning has occurred. Investors who have suffered losses that cannot be explained by market downturns or theft should consult our team. We review the monthly accounting documents and look for large volumes of trades that are happening without a legitimate explanation. Excessive account trading in light of the investor’s goals. The broker exercised control over trading in the account. There was intent by the broker to defraud or willful and reckless disregard of the investor’s interest. Proving that churning has occurred can be complicated. And often requires the assistance of a knowledgeable attorney. The lawyers at The Frankowski Firm can help. What related churning claims can be brought? If churning occurs, our attorneys can bring several types of claims on behalf of the wronged investor. One typical claim we bring is for failure to supervise. Brokerage firms have compliance systems that are used to detect broker sales practice violations. If the software detects something wrong, or generates a “red flag,” it typically generates a report for supervisory review. Supervisors should question their brokers about the conduct and unwind any wrongful transactions. Supervisors who fail to speak with their brokers about churning misconduct may also be liable. Other claims include a breach of the duty to recommend suitable investments and violations of federal and state securities laws. Brokers and brokerage firms have no right to buy and sell securities just to generate excessive commissions. The attorneys at The Frankowski Firm have a strong record of holding unethical brokers liable for their wrongful actions. We have the professional experience to know when churning has occurred, how to prove churning in arbitration or court, and how to quantify the damages. Call our trusted attorneys at 888-741-7503 or make an appointment through our contact form.